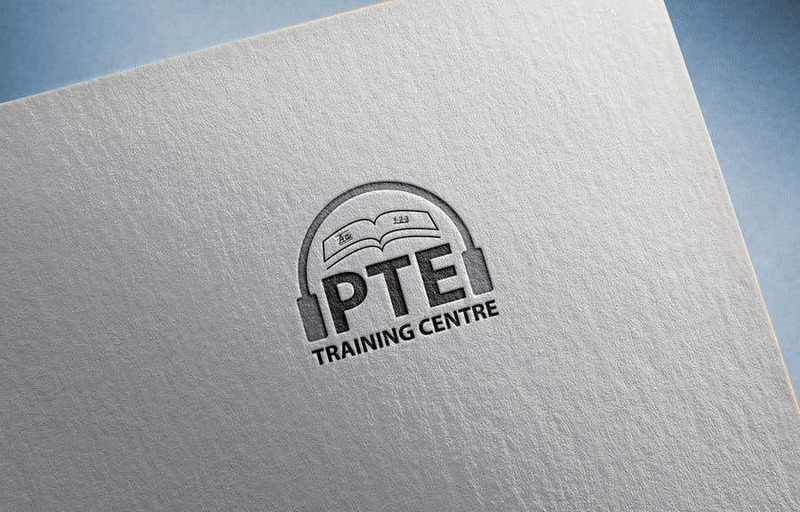 Hi, I like this logo but can you please remove the book. Just keep Headphone and the texts. Please use the following color combination.